Organize email to focus on what matters most. Manage your calendar, meetings, and appointments. Share files from the cloud so everyone always has the most current version. If you're using the desktop version of Outlook on a PC, see Outlook 2016 Quick Start. If you're using the desktop version of Outlook on a Mac, see Office 2016 for Mac Quick Start Guides and Outlook 2016 for Mac Help. 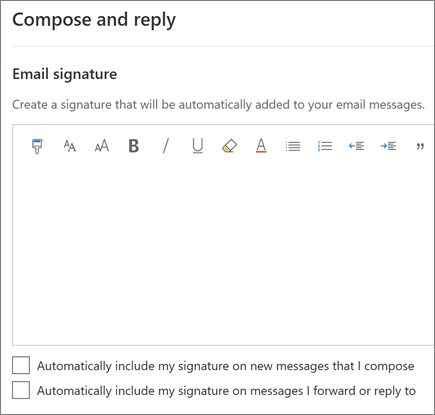 Sign in to office.com/signin or Outlook.com. Select the Office 365 App Launcher , and then select Outlook. 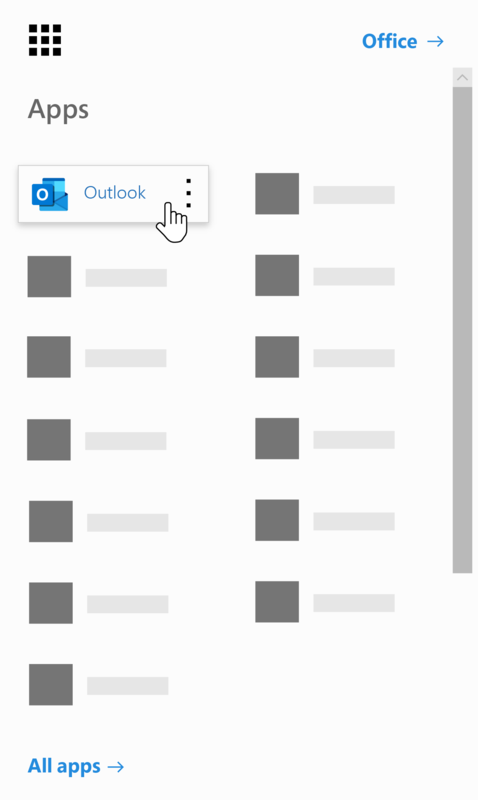 Select Settings > View all Outlook settings > Compose and reply.